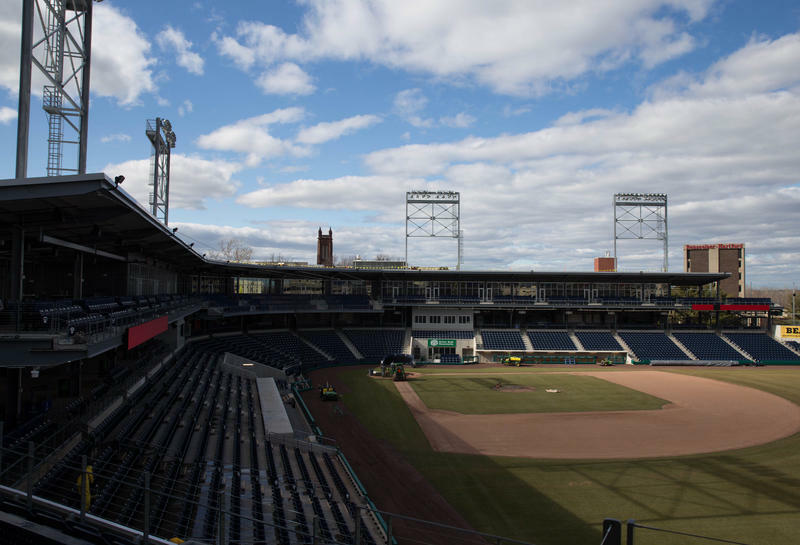 Minor League Baseball was supposed to return to Hartford a year ago, but developers couldn’t complete the stadium on time. 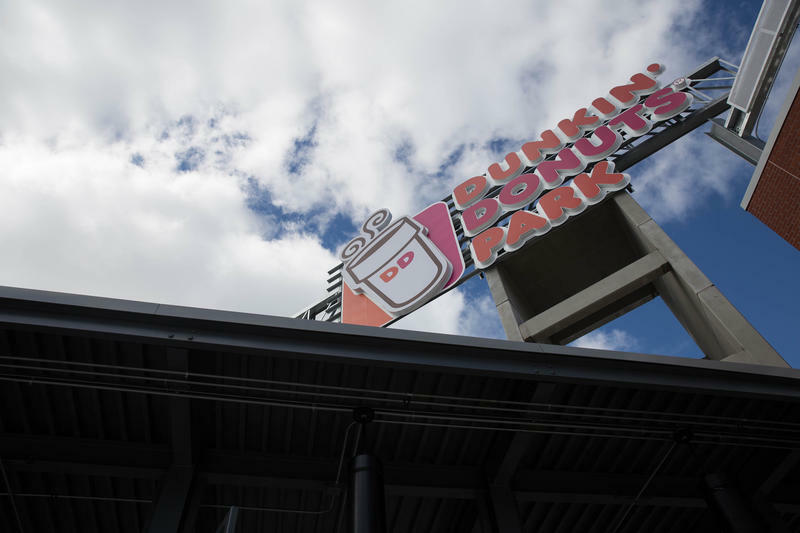 Now, with just days to go, Dunkin’ Donuts is pretty much finished, and it seems that only rain can stop the April 13 opener. 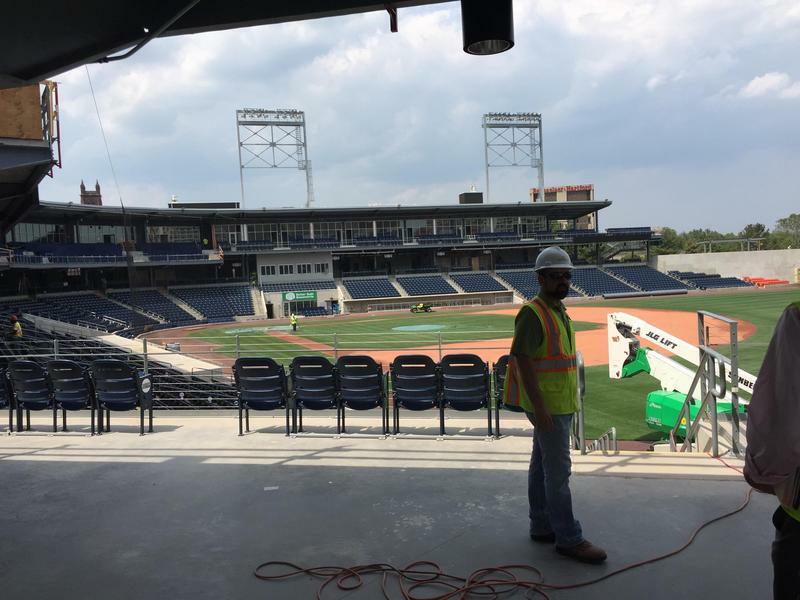 The Yard Goats are scheduled to open play on April 13 at Dunkin’ Donuts Park in Hartford. 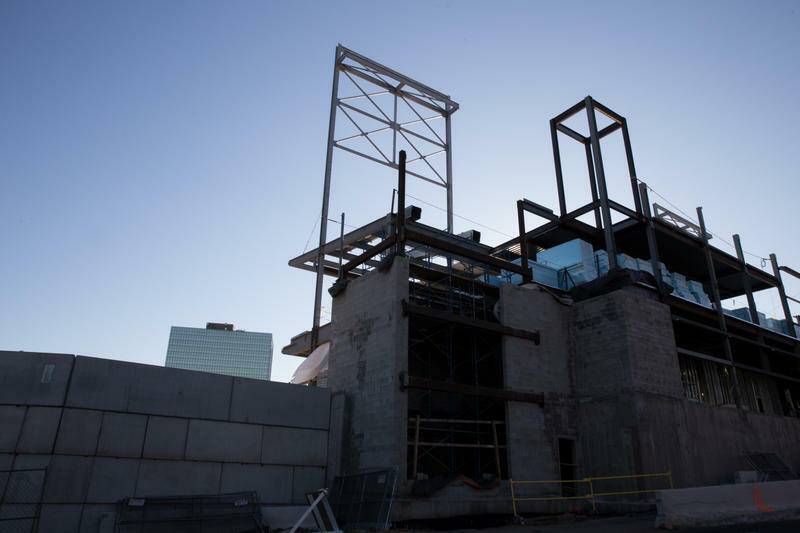 But a lawsuit between the city and the ballpark’s former developers has caused problems in the run-up to opening day. On Thursday, Major League Baseball and the players association announced the elimination of the traditional four-pitch intentional walk. Instead of calling for pitches, managers could call for a "no-pitch" intentional walk, and the goal is to help speed up the game. 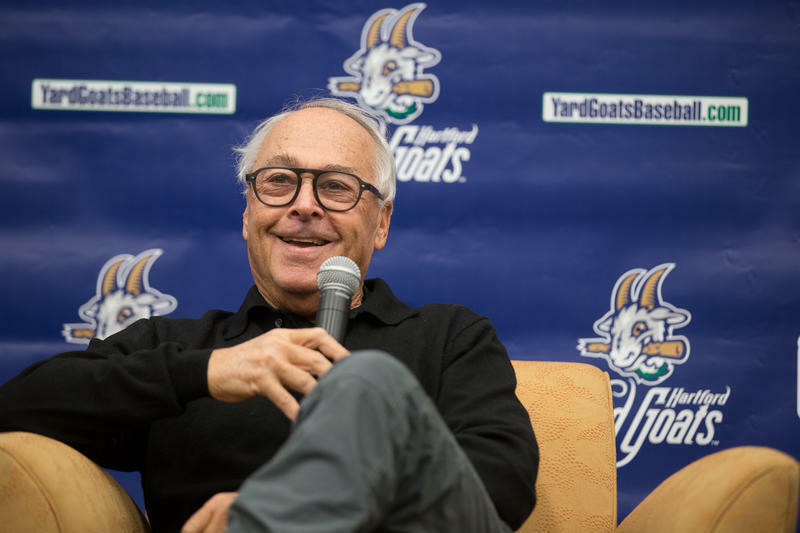 The Yard Goats held an event today in downtown Hartford for season ticket holders. Team owner Josh Solomon was present for the second annual hot stove luncheon. 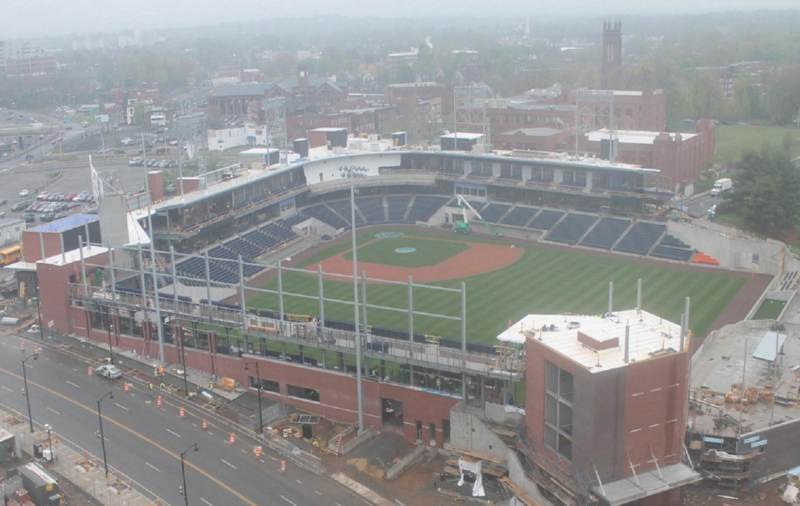 Dunkin' Donuts Park is on track to be completed for the Hartford Yard Goats home opener April 13, according to the insurance company charged with finishing the minor league baseball stadium. 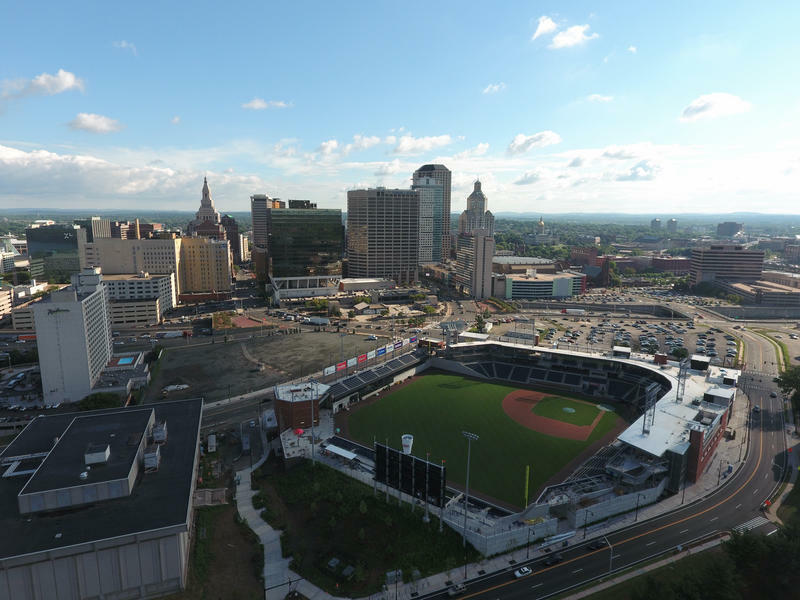 Two years ago, the city of Hartford used eminent domain to take private land from a developer to be used for part of its baseball stadium development project. For that land, the city paid $1.98 million. But now, a state court judge has ruled that the figure wasn’t nearly enough. 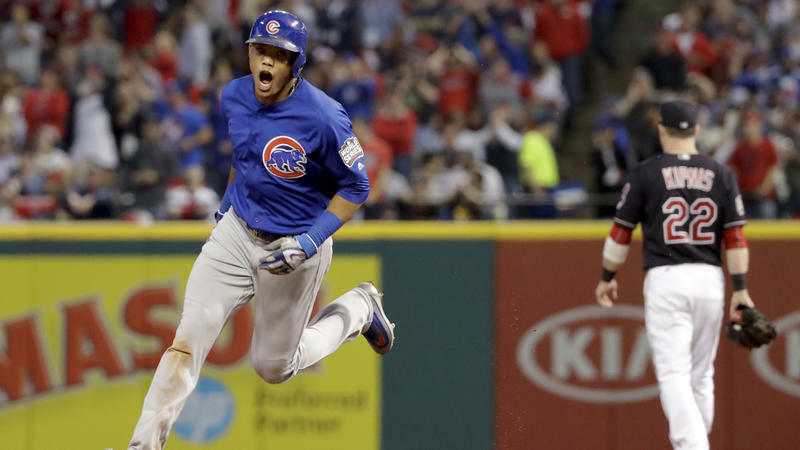 The Chicago Cubs, ending a championship drought that had lasted 108 years, beat the Cleveland Indians 8-7 in Game 7 of the 2016 World Series at Progressive Field in Cleveland. They did it the hard way, too, coming back from a 3-1 game deficit by winning three straight games, including the last two on the road in Cleveland. And it took 10 innings to win it all in Game 7. 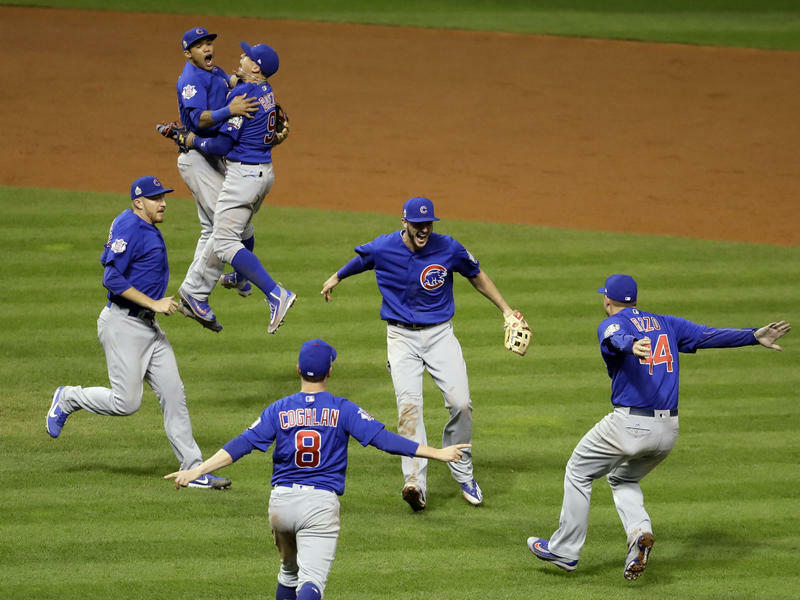 The Cubs are the first team since the 1985 Kansas City Royals to claw back from a 3-1 deficit in the World Series. They won 103 games during the regular season. The Chicago Cubs beat the Cleveland Indians 9-3 in Game 6 of the World Series at Progressive Field in Cleveland. The best-of-seven Series is now even at three games each. The decisive Game 7 will be played Wednesday in Cleveland. The Cubs were led by starter Jake Arrieta, who gave up two runs and three hits in five-plus innings. He struck out nine and walked three Cleveland batters. 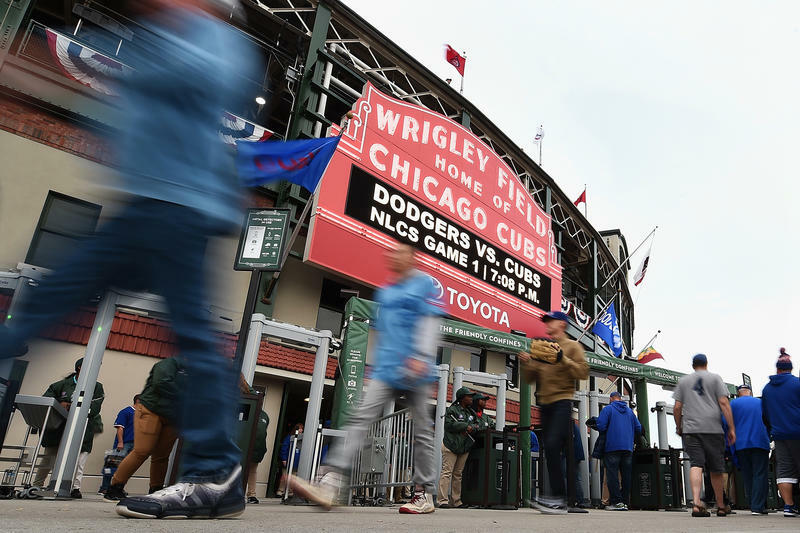 He also had the luxury of watching teammate Addison Russell collect six RBIs, with a two-run double in the first inning and a grand slam in the third. 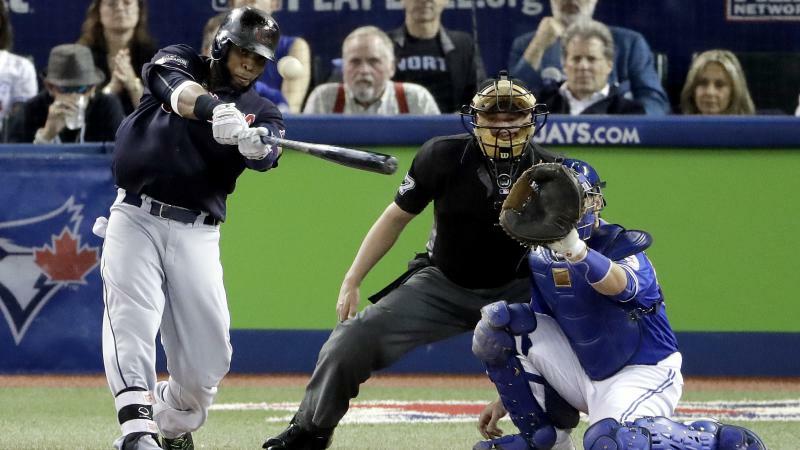 Carlos Santana and Coco Crisp homered and rookie Ryan Merritt delivered shutdown pitching as Cleveland beat Toronto 3-0 to win the American League Championship Series in five games. The Indians are heading to the World Series for the first time since 1997 and will host the first two games. Cleveland last won a World Series in 1948. Mike Napoli's double off of Blue Jays starter Marco Estrada put Cleveland on top in the first inning. Estrada also gave up two home runs. 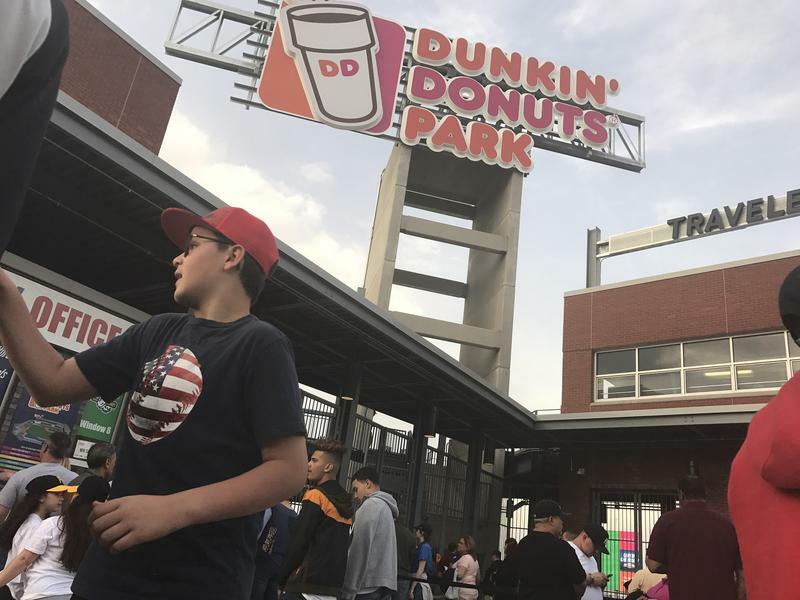 Things may be looking up for Hartford’s Dunkin’ Donuts Park, as the city and the insurance company for the developer have finally signed an agreement that should get construction at the stalled baseball stadium going again. 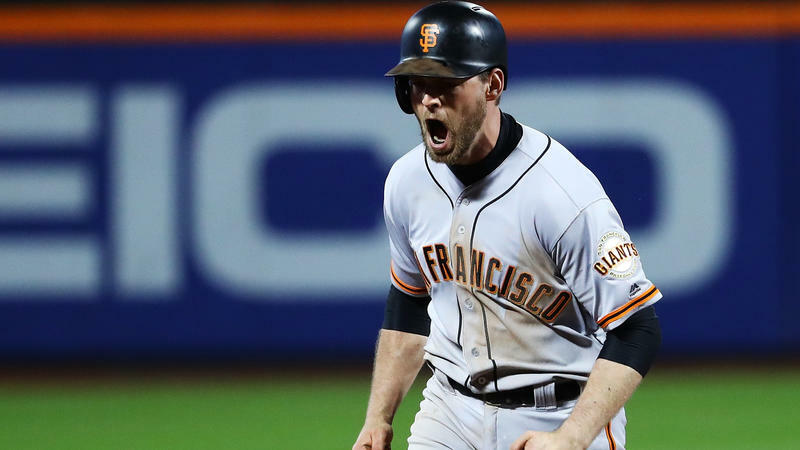 Madison Bumgarner pitched a four-hitter in his latest postseason gem, Conor Gillaspie hit a three-run homer off Jeurys Familia in the ninth inning, and the San Francisco Giants beat the defending National League champion New York Mets 3-0 Wednesday night in the wild-card game. The Red Sox and their fans will celebrate the legacy of David Ortiz during the team’s final regular season series, which begins Friday night at Fenway Park. The day the baseball player known as Big Papi became a Boston legend is easy to pinpoint: Oct. 18, 2004. 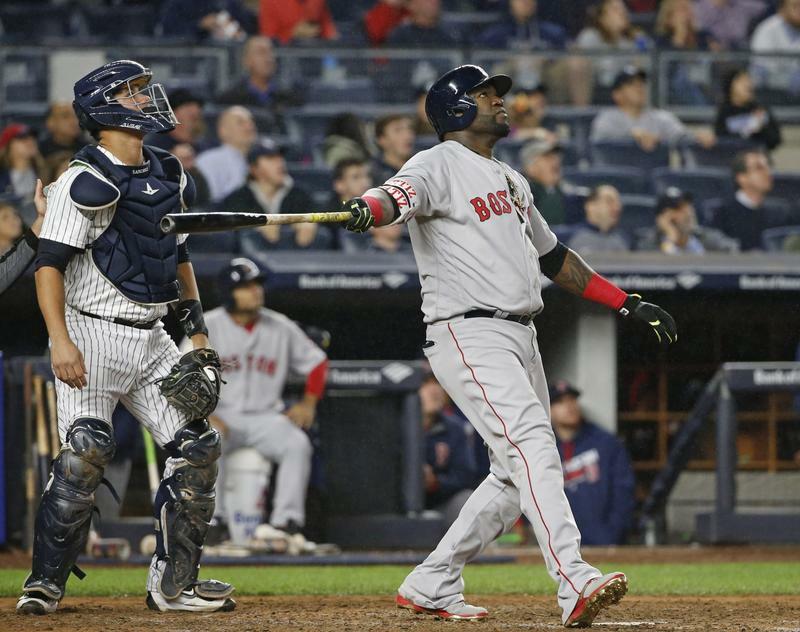 Just after midnight, Ortiz hit a walk-off home run to prevent the Sox from being swept by the New York Yankees in the American League Championship Series.